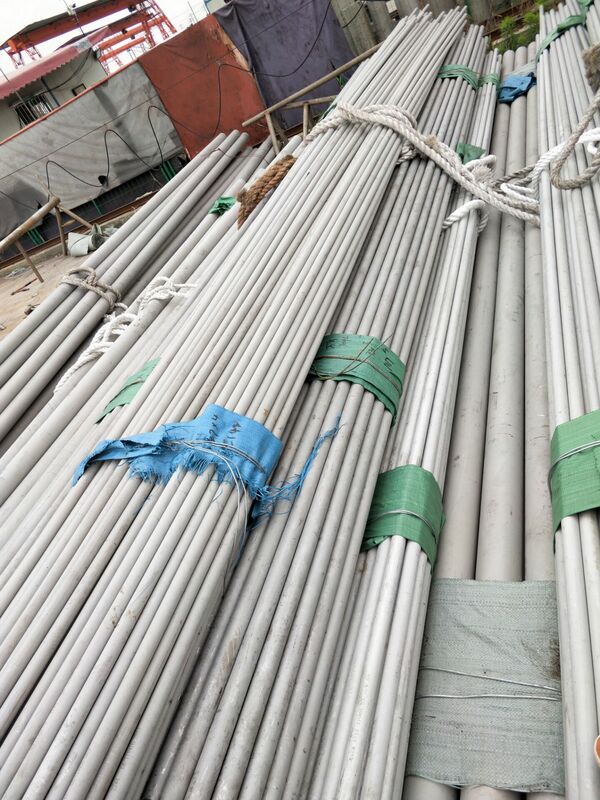 Wenzhou, Apr 2, 2019 (Issuewire.com) – KCM Special Steel Co.,Ltd – A manufacturer and supplier of stainless steel pipe in china.recently,Kcm Special Steel arrived new stock of stainless steel pipes in wenzhou warehouse. KCM Special Steel – specializes in processing and production, domestic sales, international export as one of the specialized stainless steel pipe materials company, the company is located in the stainless steel production base Wenzhou – a collection of various stainless steel pipe products, providing a variety of stainless steel finishing pipe , seamless pipe. 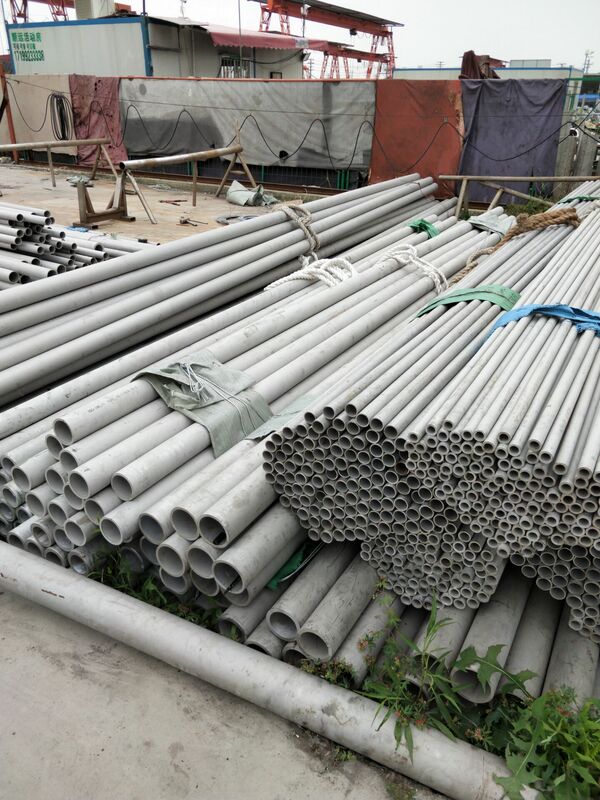 Hygienic grade welded pipe, industrial welded pipe, and supporting pipe fittings, flanges, valves and other products, providing one-stop stainless steel pipe products and services for domestic and foreign customers. 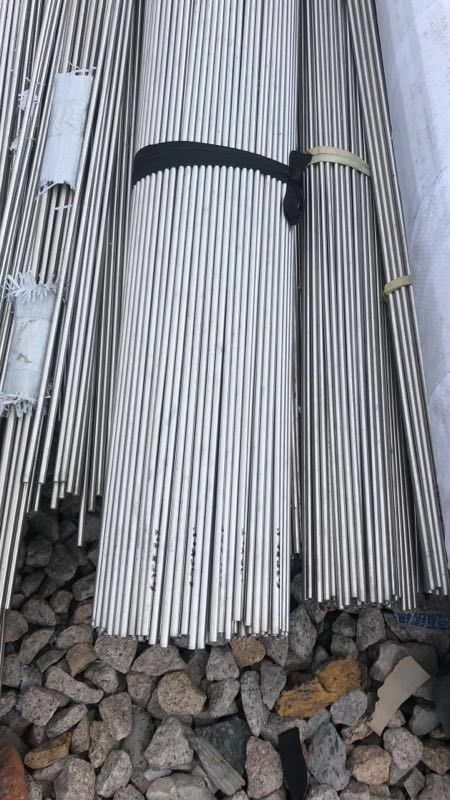 Main materials: 304, 304L, 316, 316L, TP316L, 321, 347H, 317L, S31803, 2205, S32205, S32750, 2507, S32760, 904L, 800H, N06601, N06625, N08825 and other stainless steel products. Product standard: GB/T14976-2012 GB13296-2013 GB/T12770-91 GB/T12771-91 ASTM A312. 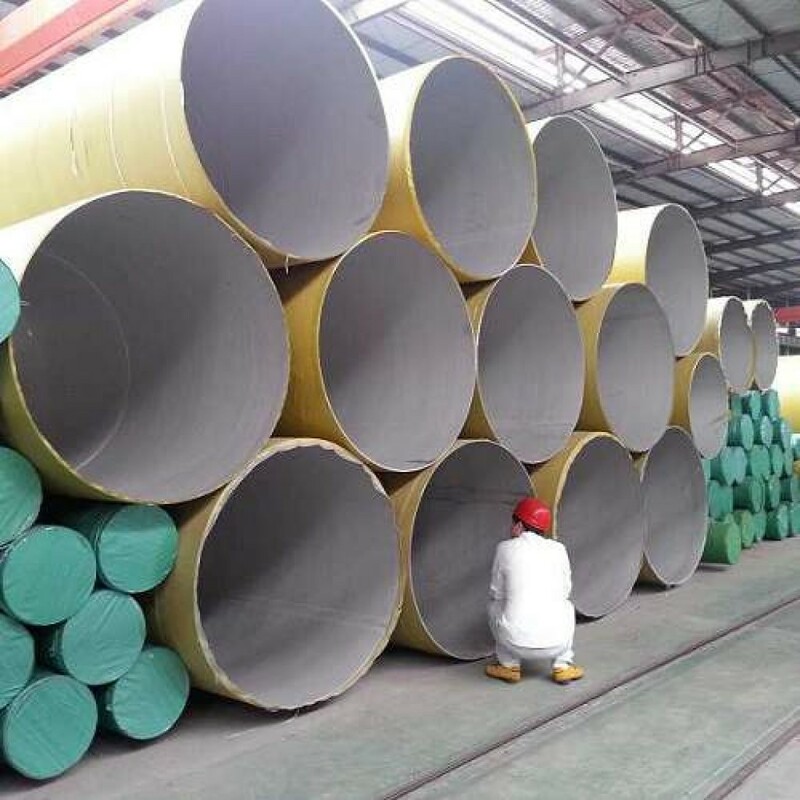 A213.A269.A789/A790.B444 is widely used in petroleum, chemical, nuclear industry, electric power, shipbuilding, paper making, Pharmaceutical, food, decoration, machinery and construction industries. The company’s products sell well in more than 30 provinces, municipalities and autonomous regions, and are exported to the United States, Germany, France, Singapore, Malaysia, Pakistan, United Arab Emirates, Saudi Arabia, Brazil, New Zealand, the Middle East and other countries and regions. 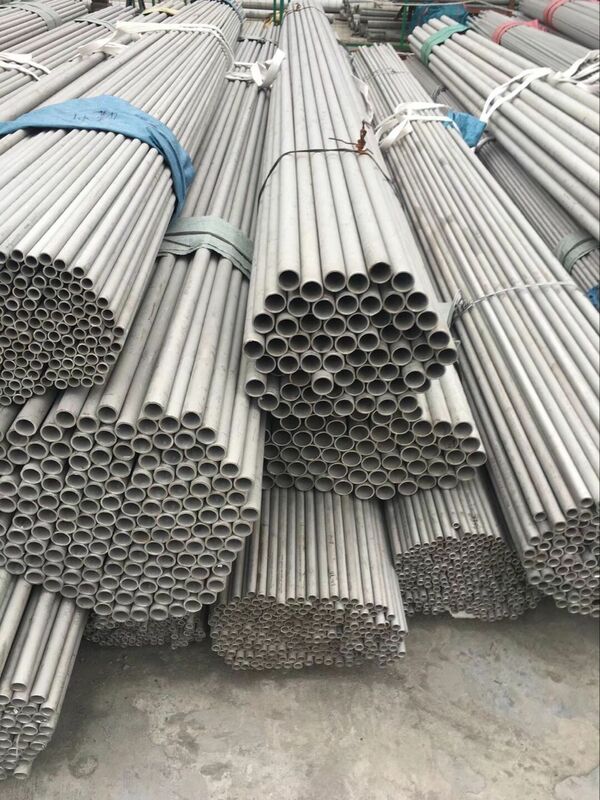 316L stainless steel tube is well received by domestic and foreign customers. Companies adhering to the “excellence, honesty and trustworthiness” prnciple, is willing to work with like-iminded friends to create a brilliant tomorrow! Since its establishment, the company has been paying attention to the quality of products and the processing management of difficult products, and at the same time to undertake various difficult processing and production of elbow business. Realizing the most perfect value for users is our goal. “Integrity hits the market, relying on quality and the world” is the business philosophy and foundation of our factory. Integrity is the root, quality-oriented, reasonable price is our aim to welcome new and old customers to visit the company or call, letter to negotiate business.